The modern Japanese styling makes this cardigan unique and original. The cardigan is knitting top-down construction and the back is rusched. 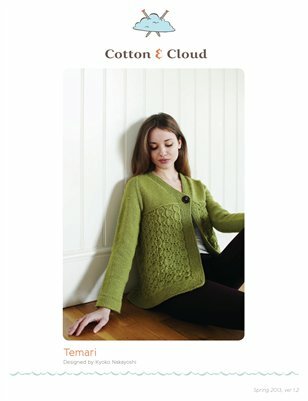 A beautiful and versatile cardigan to knit.